“This is Kirtland’s biggest game in four years, perhaps even longer,” described Kirtland head coach Greg Jenks. 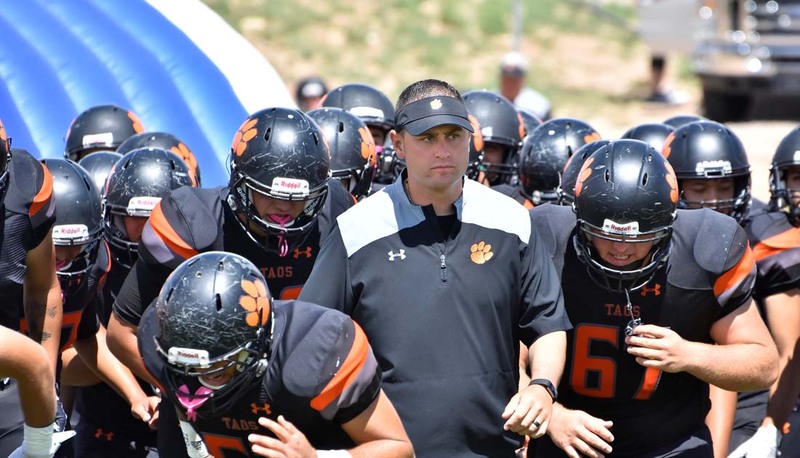 “This week is a football guru’s game to watch,” said Taos head coach Art Abreu. Those are just a couple of the descriptions of the games this week. Here are some of the top matchups in week 9. The unbeaten Hawks might be one of the best kept secrets in the state right now. Centennial will get their bye week following this game with only one more regular season matchup against Gadsden left on the schedule before earning their postseason position. 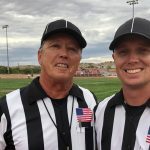 Since losing their season opener to Clovis, the Eagles have reeled off six straight wins scoring no less than 36 points in each of those victories. Both squads are coming off losses. The Wildcats were shutout last week by Manzano. Clovis struggled offensively and were plagued by turnovers and penalties. They’re trending in the wrong direction losing five of their last six games. The Broncos have beaten Piedra Vista and Farmington. Can Kirtland continue their run of wins over Four Corners opponents? Aztec had to face a few tough opponents this year in Clovis and Taos (their best win was a hard-fought victory over St. Pius X). The Tigers are coming off a bye week. A lot of football fans down south have been waiting for this one. Artesia is coming off a bye week. The Coyotes are winners of five straight. Both of these teams are ranked in the top five of their class. “Artesia is good and it’s always tough to play in the Bulldog Bowl,” said Roswell head coach Jeff Lynn. The #1 Tigers put their unbeaten record to the test Saturday afternoon at Milne Stadium. Taos has really only been tested once this season, edging Grants 20-19 two weeks ago. The Sartans have put up 96 points in their last two games combined. 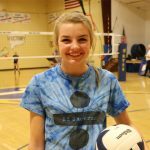 “It will be a huge challenge, but we are excited to play them,” said Volcano Vista head coach Chad Wallin.